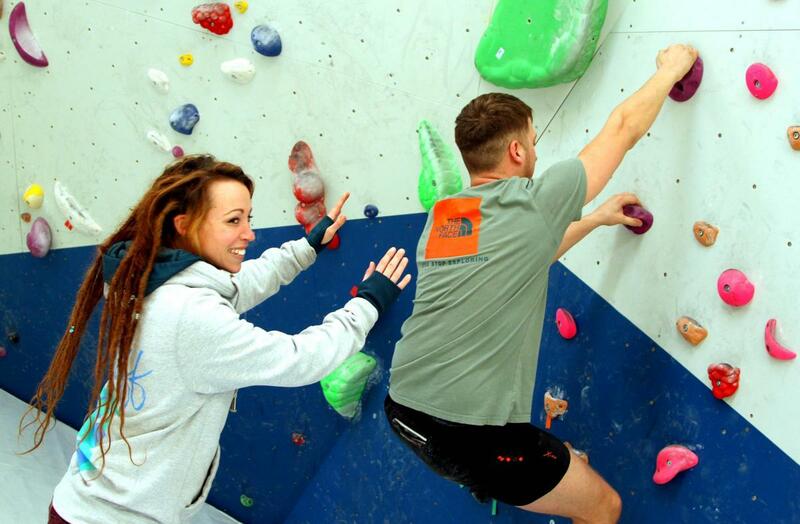 For “first-time climbers”, we require you to book our Introduction to Bouldering Session. This one-hour session will introduce you to the basic skills you need to boulder safely. You will learn how to move around the climbing wall, how to differentiate between routes, difficulty levels and the basic techniques. It’s an ideal session for first-timers and will help build your confidence and ability to enjoy the centre. How much is it? £15 per adult, this includes shoe hire and chalk rental. If you’re interested in climbing and want to share it with your children or other family members, take a look at our Family Introduction. For those that have climbed in the past but are nervous getting back into it, this is also perfect to brush off those cobwebs and get back into the swing of things. USE A UNIQUE EMAIL FOR THE LOG-IN FIELD FOR EACH REGISTERING PERSON. This will take you to the ‘MindBody’ site to finalise the booking. Please follow this process for each person that wants to take part in the session.